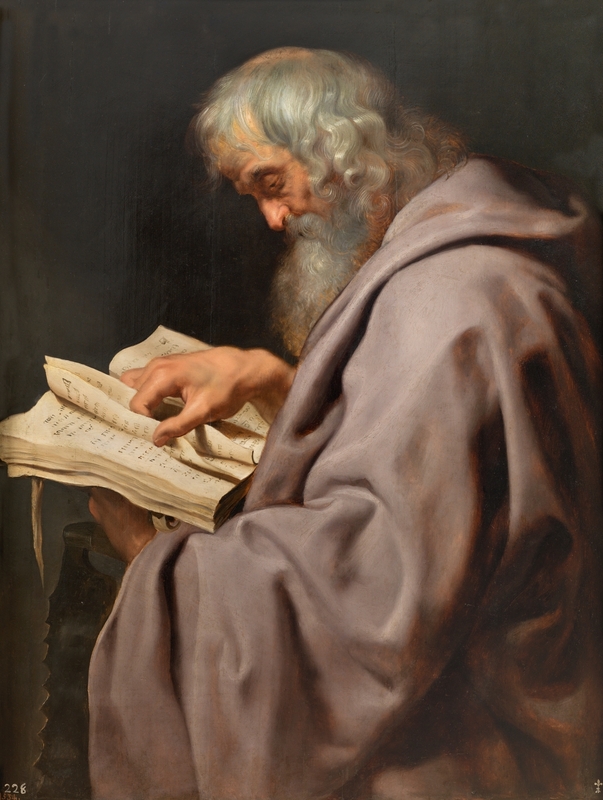 The Museo Nacional del Prado announces the Fundación Maria Cristina Masaveu Peterson-Museo del Prado grant for research and training in the area of Flemish and Northern European Painting until 1700. Financed by the Fundación Maria Cristina Masaveu Peterson, the grant will cover a period of twelve months with a stipend of €1.500 per month. Applicants must be art historians who hold a Ph.D, or who are currently doctoral students. The recipient of the grant will be supervised by Alejandro Vergara, Senior Curator of Flemish and Northern European Paintings at the Prado. The recipient of the grant will participate in the area´s activities, with a special focus on assisting in research being carried out there at the time. Applications must be submitted before 25 August. For more information, see this page on the museum’s website.